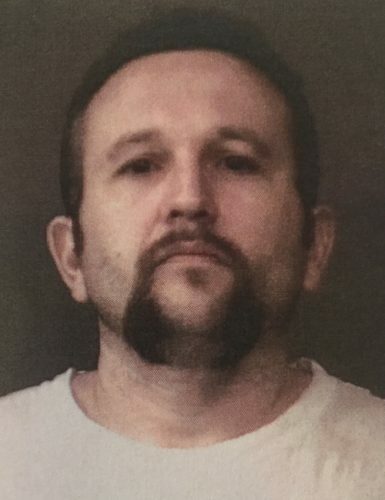 Oct. 4 — Aaron S. Beck, 37, 1200 N. Main St., Nappanee, was booked for body attachment. Bond: $2,500. 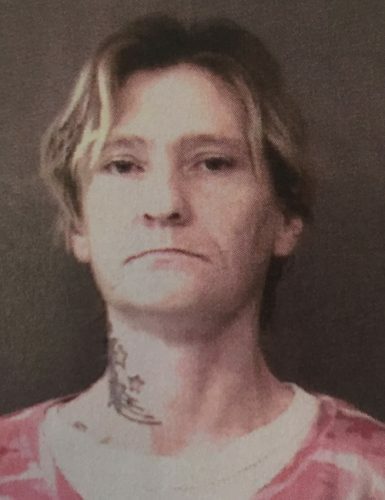 Oct. 4 — Jennifer Lynn Swain, 36, 201 Second North St., Mishawaka, failure to appear – felony. No bond.